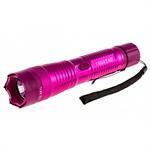 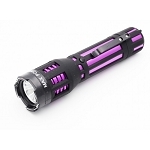 Self Defensive Predator Purple Powerful Flashlight Stun Gun. 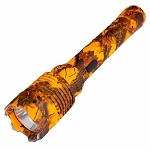 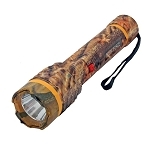 Powerful 380 lumens bright tactical flashlight with high, low and strobe modes. 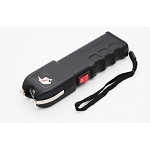  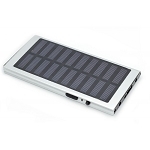 Anti rolling aluminum body with Rubber covering. 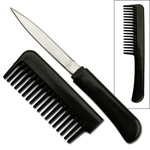 6 3/8" overall length. 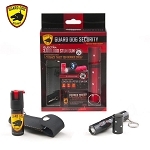 2A2-GDI6000-PK - The Guard Dog Inferno features a full rubberized non-slip grip body to ensure a soft and safe grip when using it as a household flashlight. 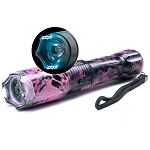 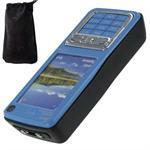 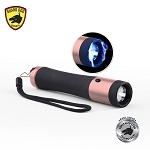 Guard Dog Ivy High Voltage Stun Gun, 200 lumen Tactical Flashlight. 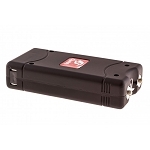 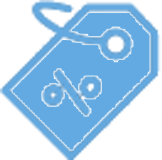 Lifetime Warranty: Rest assured, the Ivy comes with a lifetime warranty that protects your safety device for the life of the product. 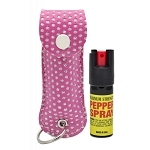 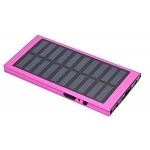 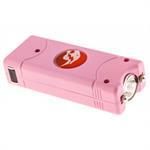 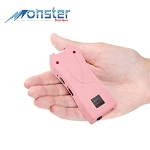 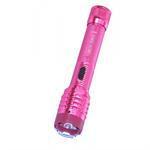 3B3-CH43-P - Nitro 2.5 Million Volt Stun Gun Rechargeable with LED light in Pink.